An infusion is made just like a tea. 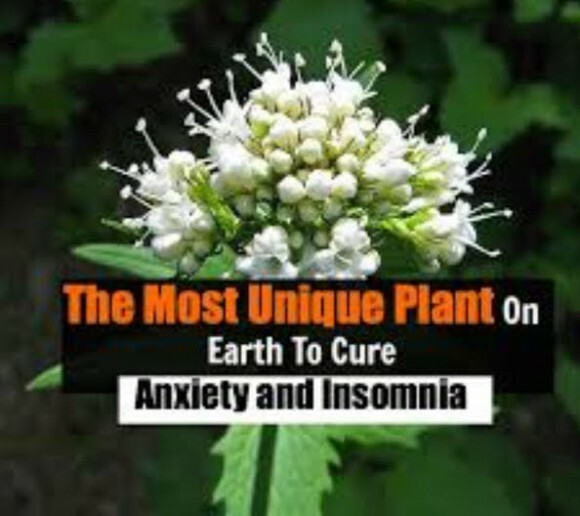 Pour boiling hot water onto a certain amount of Valerian in a cup or other suitable container. This is covered with a saucer or cover and allowed to steep so the herb has time to pass into the water. You’ll want to use between half an ounce to a whole ounce in a pint of water or 1 teaspoon of the herb in 1 cup of water. After the boiling water has been poured onto the root, let them set covered for between 10 to 20 minutes; never allow the infusion to boil. After is has cooled significantly, strain carefully into another cup or container and drink when it is cooled or lukewarm. If you wish to improve the taste, try adding a little honey. If you have a cold, cough or wish to induce sweating, drink it still hot. Don’t drink too much and keep it to nuder 3 cups for the whole day, spaced out. Make sure to cut the root into small pieces and steep longer if needed. Simmer the Valerian in a nonmetal container in water. Different herbs may only need to simmer for a short time, like 3 to 5 minutes, but since you are trying to simmer the root of the Valerian plant, it’s going to take up to 30 minutes and possibly a little more. Since you are going to be simmering for a while, you’ll want to use a pint and half of water to get a pint worth of decoction. Add 1 teaspoon if it is the powdered version of the herb or 1 tablespoon of the root cut up. Take as much as described for the infusion and simmer only; DO NOT HARD BOIL. Tincture is a very concentrated extract of the herb in liquid form. You can usually use tinctures as a liniment to rub on the skin, but for a Valerian tincture, it is best to add one or two teaspoons to a glass of water. Take about 1 teaspoon of the dried herbs, or 3 teaspoons of the freshly crushed herb to one cup of boiling water. Pour the cup of boiling water over the herb and let steep for 5 to 10 minutes. To make the tea stronger use more herb but don’t steep for longer because it will make the tea bitter tasting. Add milk and cream to improve the taste. Don’t keep in the refrigerator for more than a week. You can also buy tea bags, although some feel the bag filters out the delicate flavor of the herb. Try both and see which you like best. If you take the tea bag route, place tea bag in cup then put boiling water into the cup. Cover and let steep for 3 to 5 minutes and make sure not to use aluminum pans. 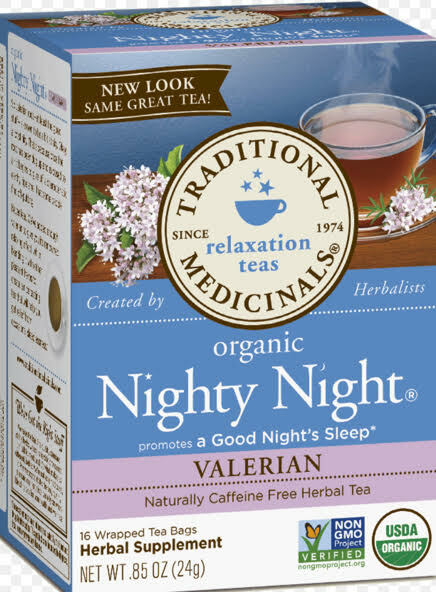 You can mix powdered Valerian in either hot or cold water; hot water takes effect quicker than cold. Add 1/2 teaspoon of the powder to 1/4 glass of water. Follow this by drinking a full glass of water. This is the recommended dose for the day. You can buy either powdered or capsule easily enough online or at a herb store. Take 1 to 2 a day.